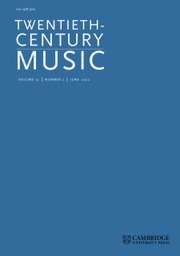 Arnold Schoenberg is widely regarded as one of the most significant and innovative composers of the twentieth century. 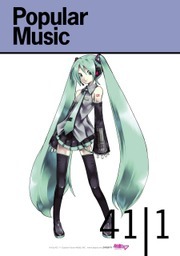 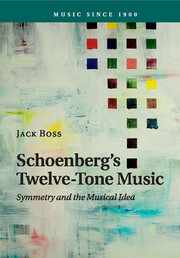 It is commonly assumed that Schoenberg's music divides into three periods: tonal, atonal, and serial. 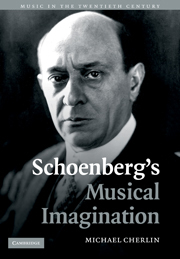 It is also assumed that Schoenberg's atonal music made a revolutionary break with the past, particularly in terms of harmonic structure. 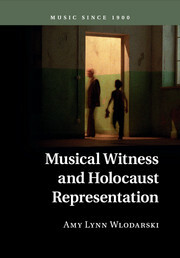 This book challenges both these popular notions. 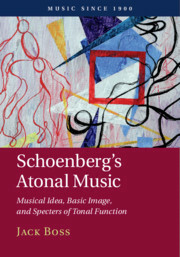 Haimo argues that Schoenberg's 'atonal' music does not constitute a distinct unified period. 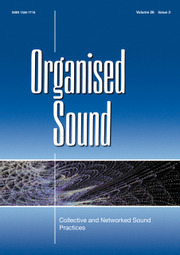 He demonstrates that much of the music commonly described as 'atonal' did not make a complete break with prior practices, even in the harmonic realm, but instead transformed the past by a series of incremental changes. 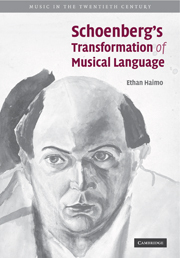 An important and influential contribution to the field, Haimo's findings help not only to re-evaluate Schoenberg, but also to re-date much of what has been defined as one of the most crucial turning points in music history.